I did the Npower verification last year but I haven't heard or got any feedback since after then. What should I do please? I had got a few people asking the same question. 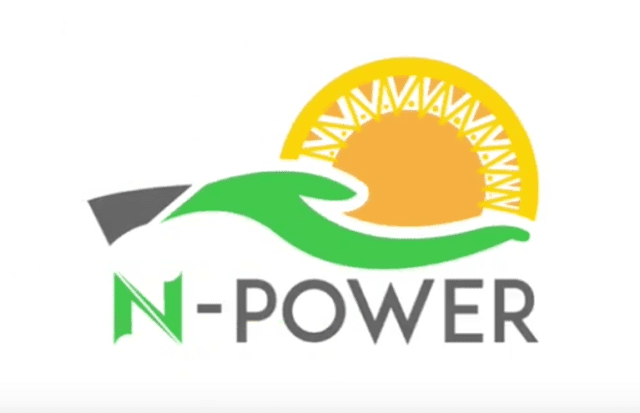 These Npower applicants had done verification of documenets at their respective local governemnts but no further information as to whether they were selected finally or not. Another related case is those who were called for verification after the first general screening. These candidates, mostly belong to the catehories of N-build, N-Tech or N-Finance. I don't know the category Mine belongs to but I will handle both cases in the response. If you're one of those applicants that were shortlisted online and instructed to go to your local government NOA offices for physical screening of credentials, but after that no further updates, read this. May be you missed something. After the verification, each applicant could log in here to see their final status. If verified successfully and qualified, your status should show selected. If otherwise, it will state that too. If you can't log in (usually with your phone) it could mean you were not finally selected or you went wrongly for verification in the first place. I've seen people forn N-build, N-Tech or Finance category who received SMS that they should proceed to Npower portal to do their online test and wait for feedback. And since the submission of the online test, no information from the team again. If you fall to this category, follow the guide to contact Npower Team. Most candidates had contacted them and solutions had been proffered to their issues. A similar case is those who were asked after the first GENERAL verification to go to their local government NOA office for their own screenings. These people had been verified but not further updates since. I advise you go back to the NOA office to ask how far about things. If you can't, kindly contact Npower support team. They will let you know your fate. There is actually no better solution than to talk to the people at the office of affairs. It may take a few days, they will eventually help you out.